Alternative herbal medicines are considered to be the best solution to address the growing number of health-related concerns today. Rather than making use of synthetic medications commonly prescribed by their doctors, smart consumers today are looking for an alternative solution to address their health problems without having to dish out hundreds of dollars for treatment, as well as potential allergic reactions to the chemicals used on synthetic products. 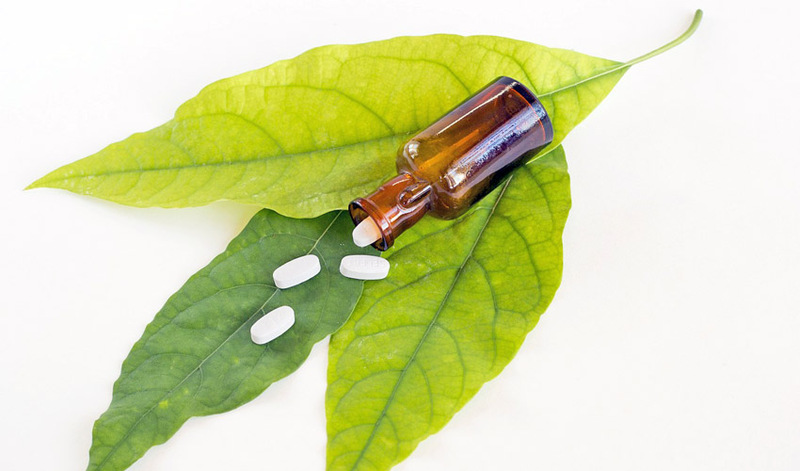 Before starting out on your journey towards alternative healing, it would be best to know the advantages and disadvantages of herbal medicines to ensure that you are getting your money’s worth in addressing your health-related concerns. Medical and pharmaceutical companies that bring you herbal medicines only make use of natural ingredients for their products. Extracting the natural compounds found in plants is carefully formulated to ensure that every pill or tablet is filled with the essential nutrients to address your health concerns improve your body’s natural recovery process. If you check out the labels of herbal products, you will see that they are mostly from the extracts of plants. No synthetic chemicals and formulas are needed to complete the medicine. There might be a few others that are integrated into the mix to improve its effects, but government health agencies ensure that it will not get in the way of your treatment. One of the advantages of herbal products is their price. They are a lot cheaper compared to synthetic medicines commonly prescribed by doctors today. In fact, low-budget consumers are opting for this solution to their health problems in order to get as much savings they can get to address their health-related concerns. The reason why alternative herbal medicines are cheaper is because of the ingredients used in it. No expensive chemicals are used in the formulation of the medicine and the ingredients can be grown almost anywhere under the right conditions. You donât have to worry about what you eat when you take in herbal products for your health problems. Since the ingredients are 100% natural, you donât have to be careful about your meals causing allergic reactions that will compromise your health. But it would be best to have a doctor look at the herbal medicine you plan to use and undergo a serious of laboratory exams to determine that your system is compatible with it. Even if the product worked for some, there are no guarantees that it will have the same effect when you take it in yourself. With all the advantages stated above in the use of herbal medicines as a treatment method, many would think that there are no complications when using it whenever they feel like it. This is a common misconception that often leads to more health-related problems. We can never deny the fact that herbal products are classified as medicines and should be treated as such. Proper formulation and dosage is necessary for a safe use. Consumers are urged to follow the dosage indicated on the label of the herbal medicine or to consult a health expert or your family doctor to safely determine the proper usage of the product. It is also advisable to undergo a consultation and physical or laboratory examination to ensure that your body will not react with alternative herbal medicine for your health problems.